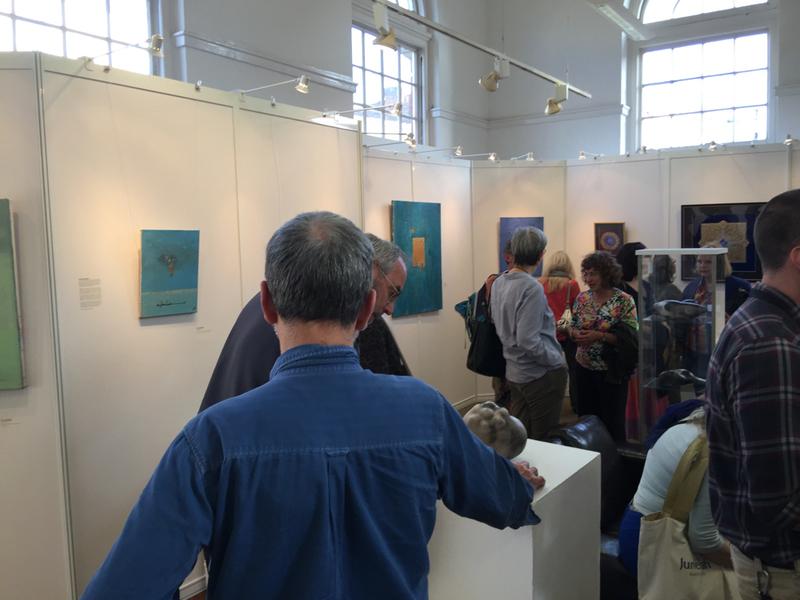 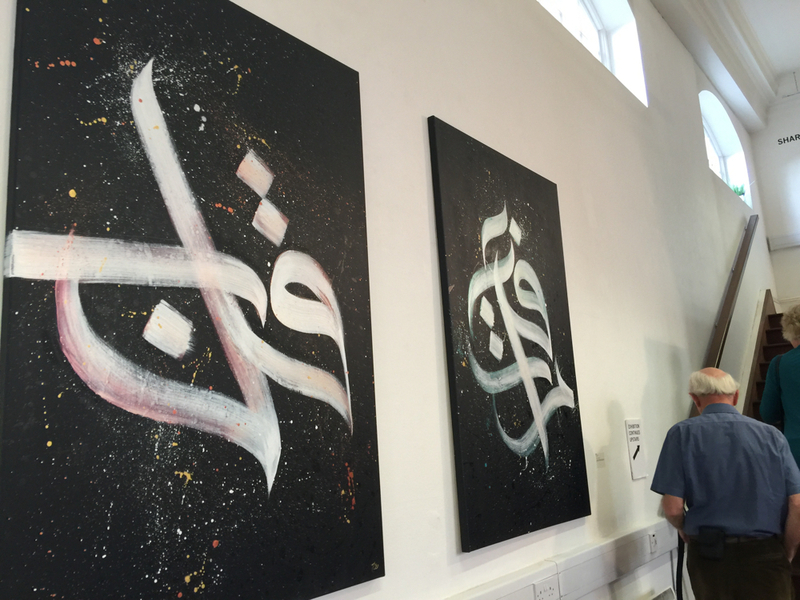 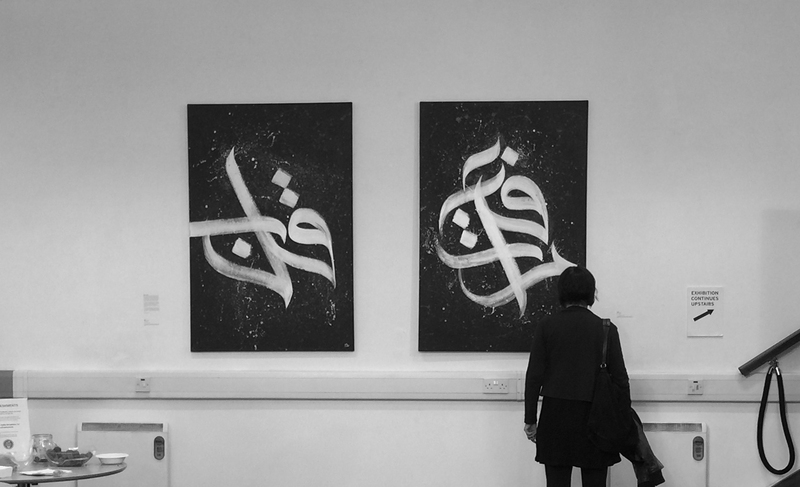 Ruh was invited to participate in a joint Jewish-Muslim exhibition called ‘Shared Spaces’ at the Grant Bradley Gallery in Bristol. 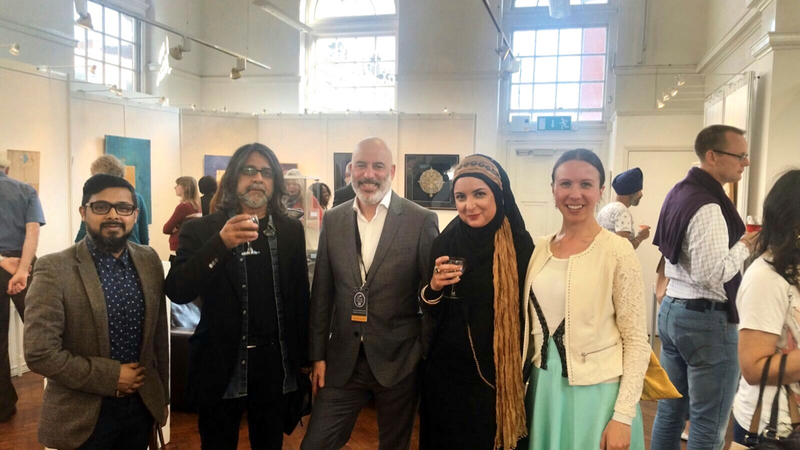 The show was organised by Salaam Shalom, which was founded on the premise that, by enabling greater familiarity and understanding between people of different faiths and cultures, fears and myths are dispelled, resulting in a more tolerant, socially cohesive society. 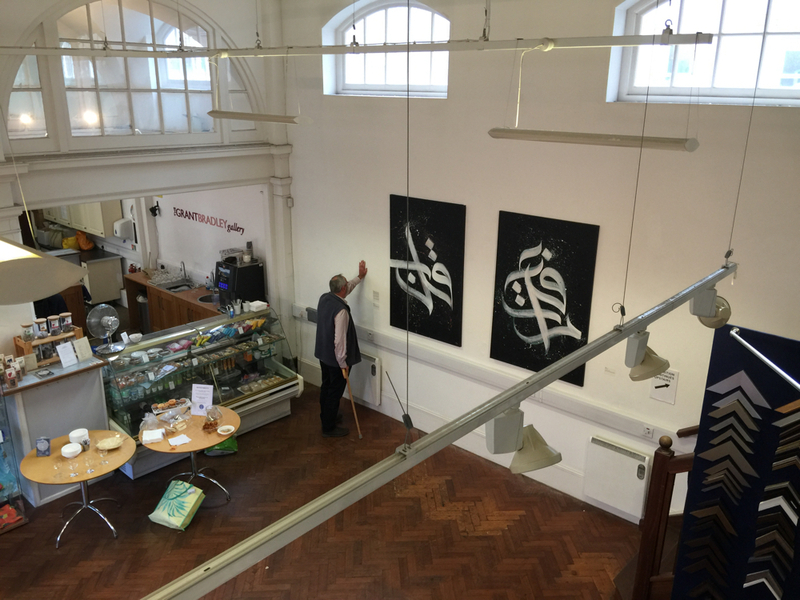 Shared Spaces will include the work of both Local and National Muslim and Jewish Artists. 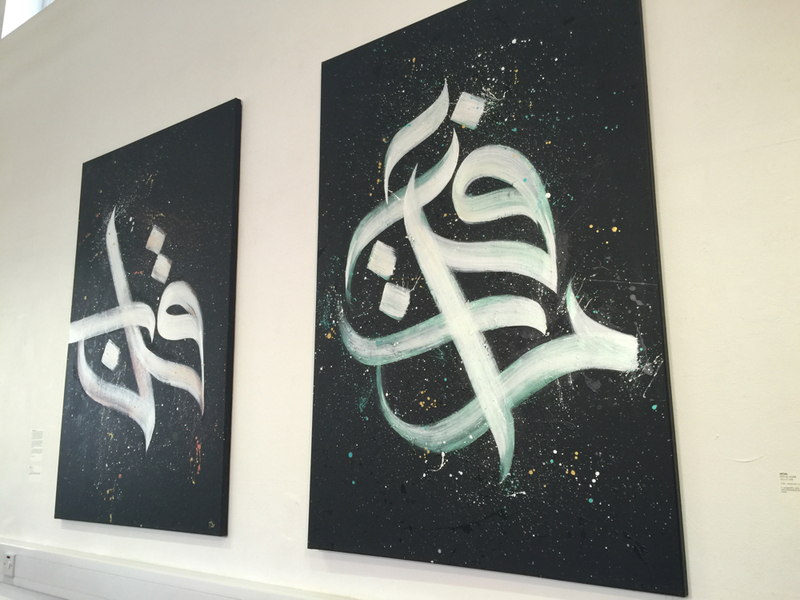 Ruh contributed two of his recent large painted canvases called Ascension and Heart, alongside other notable artists from across the country of both Jewish and Muslim backgrounds.